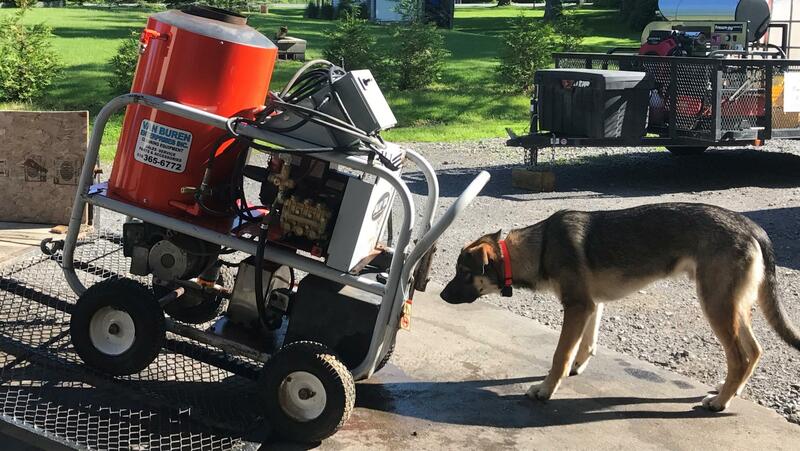 Van Buren Pressure Washers of Altamont, NY, is a full-service supplier with factory-trained technicians of Mi-T-M, All-American, Alkota, Pressure Pro and Delco products. 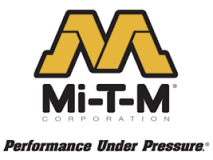 We service ALL brands of hot water pressure washers. Quality control checking on a machine before its delivered.